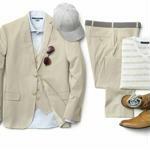 It's time to give your very versatile button-down some credit. Men live by a new set of style rules today. 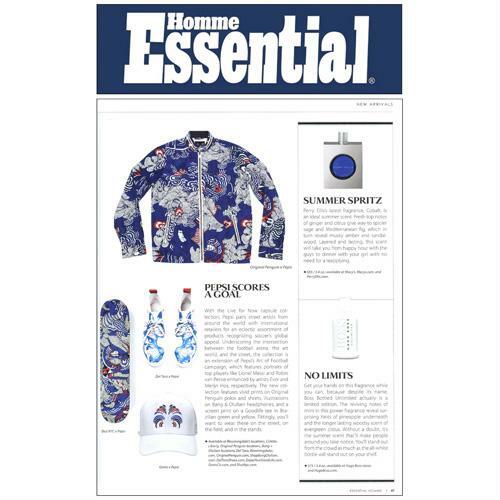 We're not surprised Homme Essential picked Perry Ellis Cobalt. Because you'll want to show off that new chambray shirt. 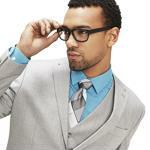 A suit doesn't have to be stuffy. 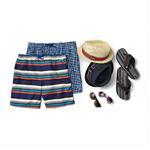 It's time to suit up - for the swimming pool. 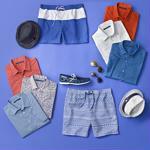 We've got your covered for Independence Day attire.